The following contains spoilers for Red Rising, Harry Potter and Scrubs. The series we must now refer to as the Red Rising Saga - as opposed to Trilogy - is the very definition of a mountain work: its peak is in the middle and its slopes are either side. It starts simply enough: in a near-future dystopia, where society is ordered into a hierarchy of Colours, young Martian mining expert Darrow is a lowly Red. With his fellow labourers, Darrow mines valuable gas for the war fleets of the Golds, the top of humanity's new privilege pyramid. Having dreamed of toppling the hierarchy and bringing his downtrodden people up into the light, Darrow is offered a chance to do so through a risky process of death and rebirth, shedding his Red identity and being surgically altered into a Gold. Inducted into the system of humanity's elite, Darrow must then survive the wilds of Mars in a long, bloody trial to determine which House he'll be placed with, which will then determine how easy (or not) it'll be for him to condutct an uprising and elminate humanity's heinous class system. That's Book 1 for you. 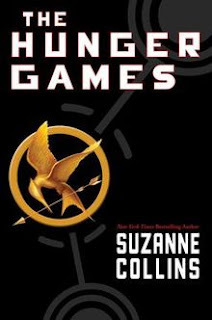 The comparisons drawn to other YA titles are unavoidable (The Hunger Games is the obvious waypoint for Red Rising in particular), and at times unfavourable. I'll be honest in saying that the first book did not endear itself to me due, in part, to an overreliance on parallels made between itself and its forebears. Angsty protagonist, a glamorous, stratified society that needs breaking, and a number of potential love triangles made Red Rising read like it had cribbed its plot, characters and most of its (fairly cringey) dialogue from the Generic YA Playbook - or from Divergence, The Maze Runner or any other YA Dystopias that have been trending over the past decade. What saved the series from being ignominously tossed aside by me was its second book. Seeming to recognise that it had to carbon copy Hunger Games only to get in the front door, Golden Son was then able to dismiss most of the general or outright terrible elements it started with. 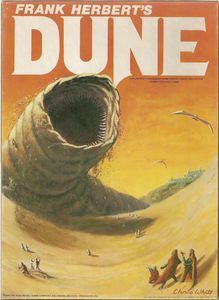 The book was a breath of fresh air, taking the immersive setting that its predecessor did quite little with and turning it into a truly sprawling, epic world with a much more interesting story (for the sake of spoilers I'll tread lightly, but trust me when I say it's a huge step up from "Gladiator meets Battle Royale IN SPACE"). Golden Son was, to turn a phrase, a great bit of alright. That in turn made the decline of its successor, the trilogy-capping Morning Star, all the more disappointing. Again, without wishing to spoil, the story moves in a different direction, albeit a far more conventional one. 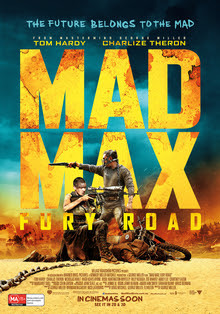 It becomes clear there's only one of two ways that Darrow's crusade against the Society can conclude, and as the end draws near it makes things highly predictable. With a ton of foreshadowed resolutions and a body count that makes Harry Potter and the Deathly Hallows look conservative, Morning Star wasn't a bad book, but it certainly sacrificed most of what made the middle chapter of the series so gripping. The reason I bring up a trilogy of YA sci-fi novels whose "final" book came out two years ago is because the trilogy's fourth installment, Iron Gold, hit shelves this month. It's an example of what I call a "Postscript Partwork": a series concludes pretty definitively, or has been ended for quite a long time, yet the author/creator decides to give (some of) the people what they want and pens another book/film/season for them. 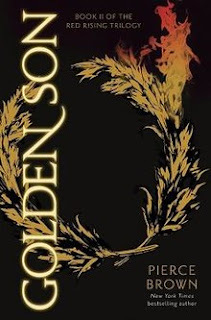 Given the way author Pierce Brown used Morning Star to pretty decisively wrap the vast majority of the trilogy's plotlines, Iron Gold is tipped to be an example of the Postscript Partwork par excellance. Now, having another season of the show you love or another volume of the book series you adored isn't automatically a bad thing. 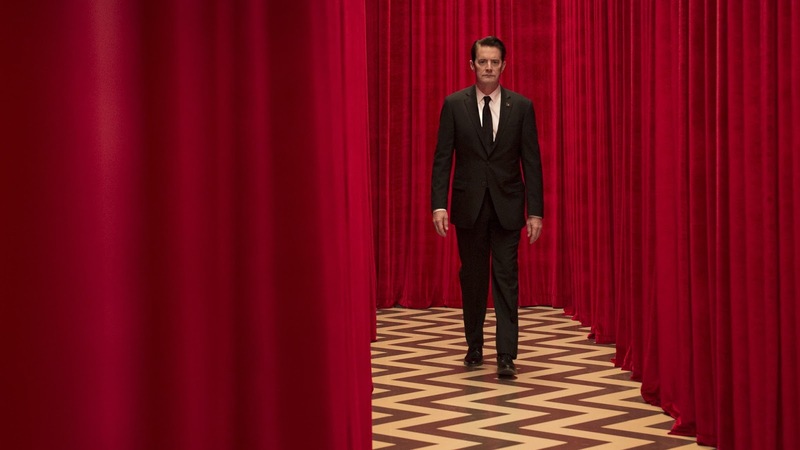 Last year, Twin Peaks was brought back for an amazing revival series after it (debatably) ended with the film Fire Walk With Me in 1992. Similarly, there was absolutely no reason to expect 1982's Blade Runner to ever return with a new installment, and yet we were gifted with the underrated instant classic Blade Runner 2049. Hell, jumping off an example I saw on Twitter earlier, J. Michael Straczynski came back to Babylon 5 for the abortive gap-filling series The Lost Tales in 2007, nearly ten years after the series wrapped (granted, The Lost Tales chronologically took place before the end of the story, but it was very much in the spirit of the Postscript Partwork tale - also, y'know, it wasn't half bad). What irks me is when a Postscript Partwork exists without obvious meaning. 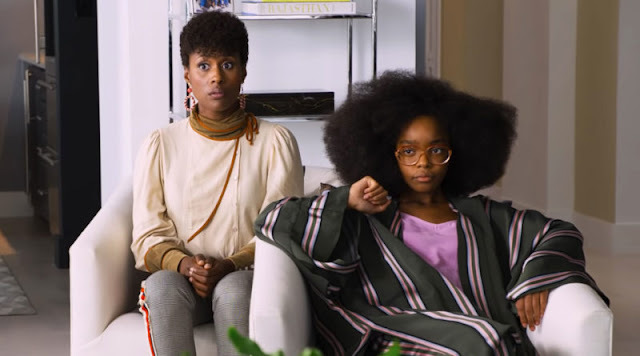 The examples I mention above came about because the creators had meaningful stories they wanted to tell (and sure, Denis Villeneuve was probably also gunning for an Academy Award in directing Blade Runner 2049, which wouldn't have hurt). Many others, though, quite obviously don't. The two big case studies for me are Harry Potter and the Cursed Child, and the ninth season of Scrubs. Both are prime Postscript Partworks: Deathly Hallows wrapped things up with a sickeningly twee epilogue showing that, yes, Harry and friends would be fine decades down the track now that Voldemort was dead, while Scrubs' eighth season concluded with J.D. leaving Sacred Heart in a tear-jerking flashforward montage that is still a surefire Kleenex magnet. Having continuations of both stories is bad enough, robbing those original endings of the heightened catharsis they imparted, but what makes them worse is that those continuations are terrible. Season 9 of Scrubs is billed as the "Final" season on the DVD packaging, but it's effectively an entirely new show in and of itself, jettisoning most of the original cast in favour of several unsavory replacements acting out a story arc which is, more or less, the one the show started with back in Season 1. 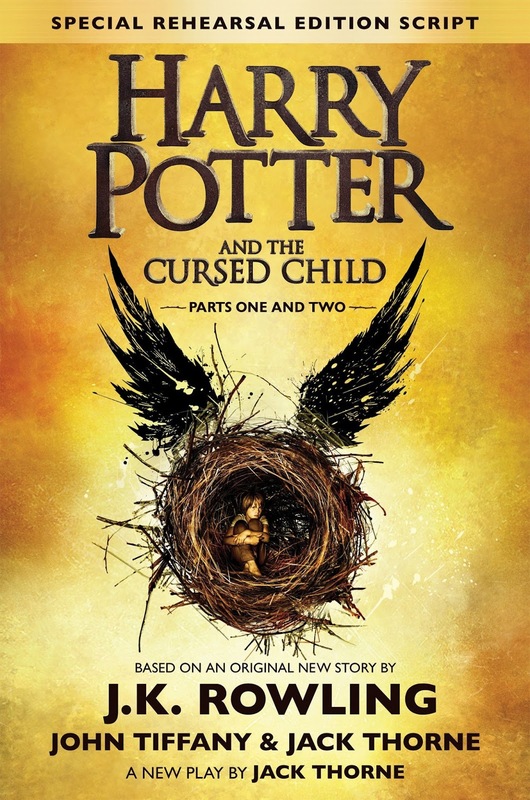 And really, the less said about the canonical abomination that is Harry Potter and the Cursed Child, the better. I know the journey of a story is meant to be where the meat and potatoes are, but for me, an ending is something that indelibly etches itself into how I remember all the good that came before. Sometimes that can backfire - just look at How I Met Your Mother - but if done well, it can sweeten that enjoyable journey into something truly special. Scrubs Season 9 and Cursed Child did etch themselves into my memories, but they did nothing to enhance their existing stories and were made from a hollow place; thus, my memories of each series are now tainted by the knowledge of what comes after. Where great examples like Twin Peaks and Blade Runner make the originals better, the worse ones drive them further into the dirt. Which loops us back around the the open question of Iron Gold's status as the successor to a mostly resolved trilogy. 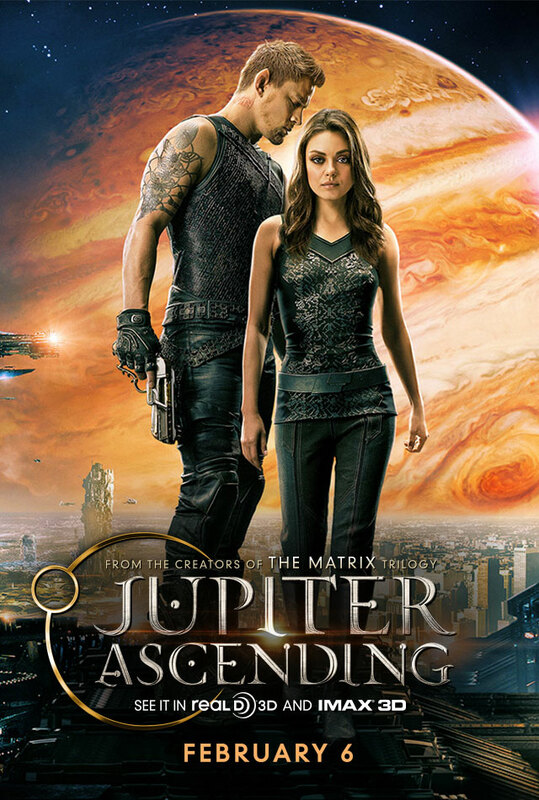 Granted, Morning Star ends with a few threads still caught in the narrative breeze, but the central plot focus - Darrow and his rage against the Society machine - is well and truly concluded, and most of the existing relationship dramas and interpersonal disputes have been settled. 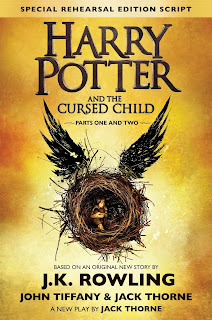 The last pages of the epilogue - which I won't spoil, despite being two years past the statute of limitations on spoilers - give us the kind of wholehearted narrative finishing flourish that inspired Deathly Hallows' "19 years later" epilogue, a flashforward which itself inspired the creation of Cursed Child. Given that Iron Gold's story takes place ten years after Morning Star, with a few younger folk from the original series aged up to become main characters, it's hard not to see the parallels. 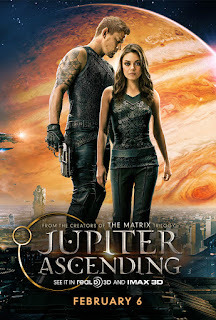 I'm quite happy to be proven wrong, and I'll still be diving into Iron Gold with as much optimism as I can muster, but given that Brown himself announced the book right on the heels of Morning Star's 2016 release, it seems that the post-epilogue quality of the sequel trilogy is quite intentional. What that does is compromise how I see the original trilogy, billed as a complete story from beginning, middle to end. 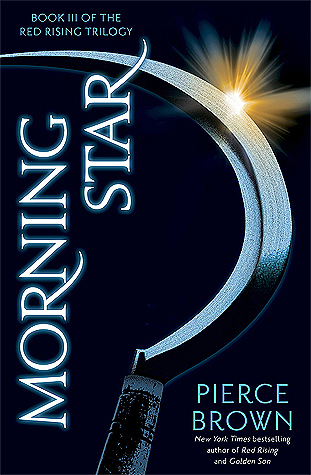 If I'd read Morning Star when it first came out, I'd've said it was a satisfying, if somewhat predictable, ending to a three-book journey that stumbled, peaked then settled down comfortably by the end. 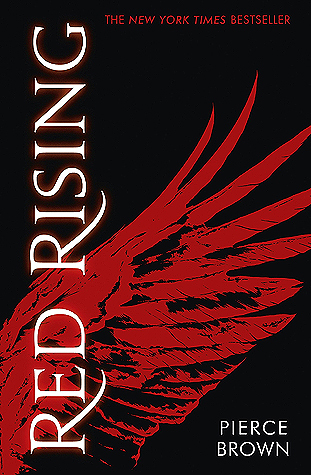 As the conclusion of this particular phase of what we must now call the Red Rising Saga, it instead feels like what TvTropes calls a Hope Spot: things seem optimistic and hopeful now, right before it all comes crashing down. 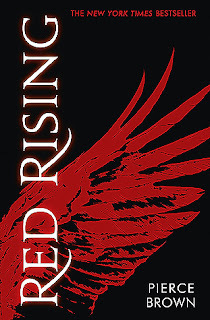 The Red Rising trilogy is available in bookstores now. Iron Gold is also available in bookstores now. Review coming soon!